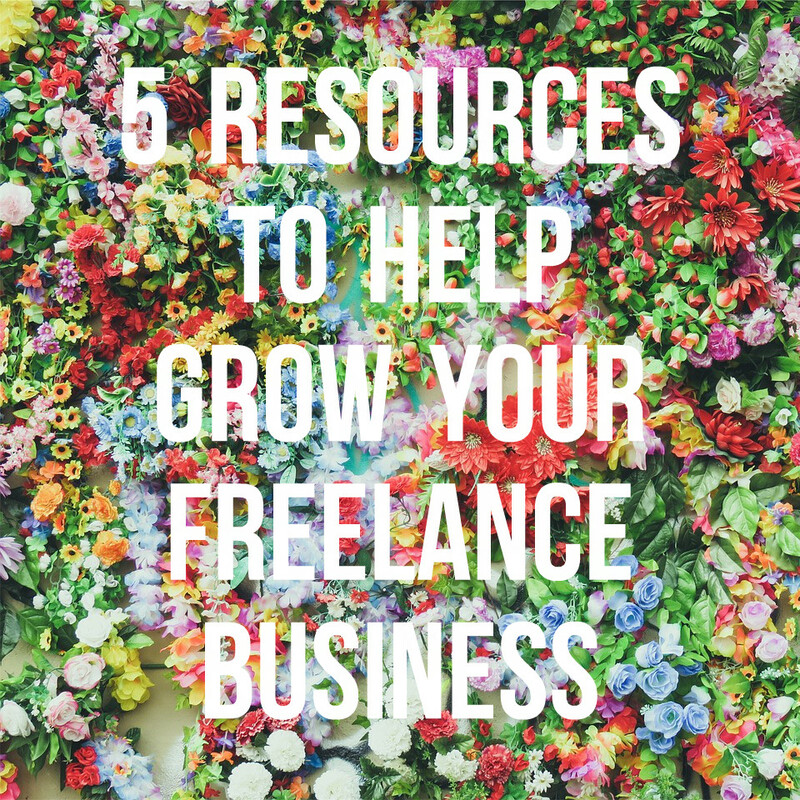 Great article with some really useful information about what it means and what it takes to be a freelancer, and how you should manage your resources properly. I would also like to share this article http://freelancingamerica.com/how-to-bid-for-a-job-online which includes some guidelines on how to bid for a job online. Thanks!